My father, Howard, was born on this day in 1919. We’ll never stop thinking about you, Dad. Happy Birthday to you, Mr. Morris! 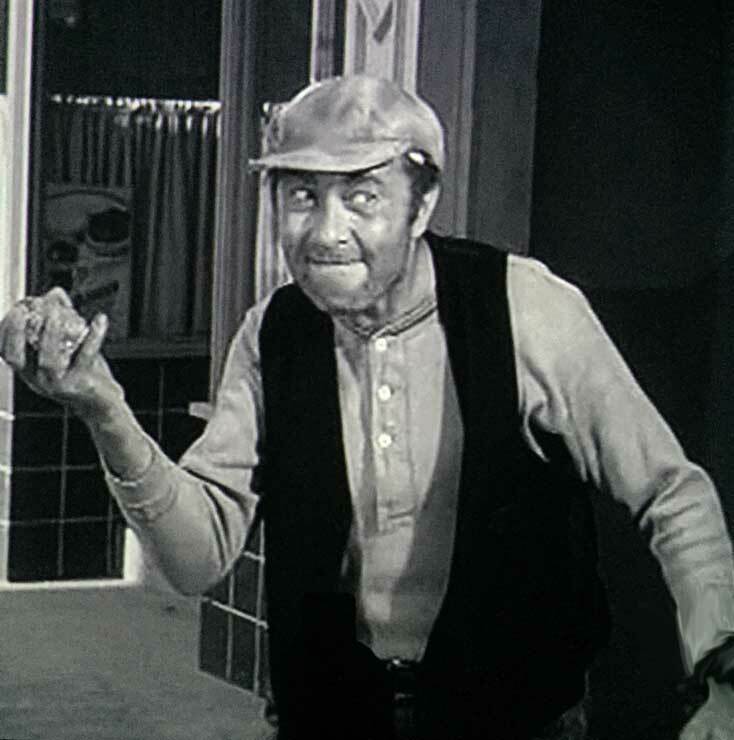 I still laugh every time I watch Ernest T.’s army physical. Happy birthday to your father. 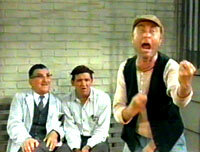 He was a great comedy actor. Loved him. 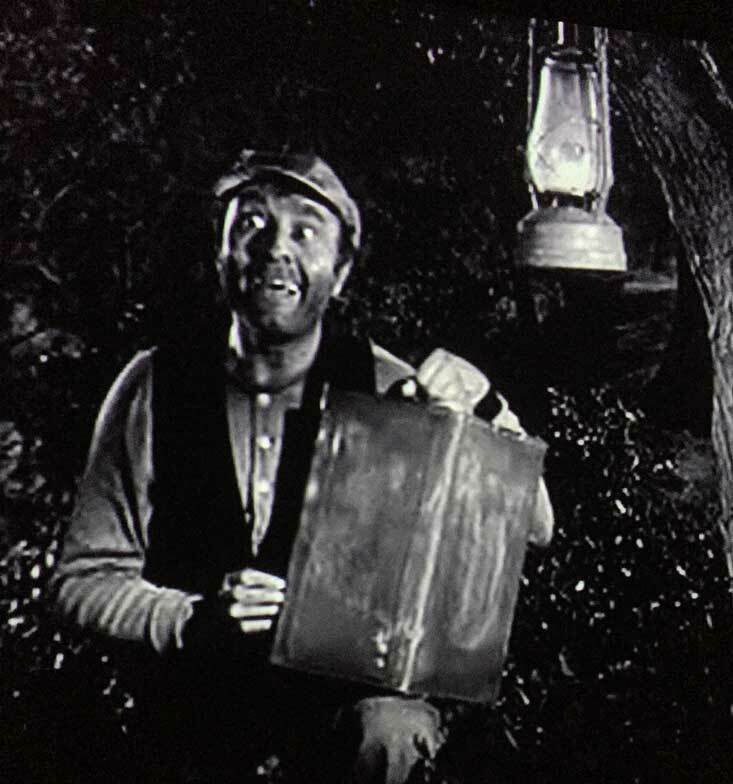 I watched Ernest T. Bass this morning, in the show where he wants to get his diploma. He fell in love with Miss Crump. When he looked at her,after she smacked his hand with her ruler, I knew what he was going to say.I can hear him now,in his funny fast talking drawl…I love you and he was twitterpated, you truly made me feel like he loved her. 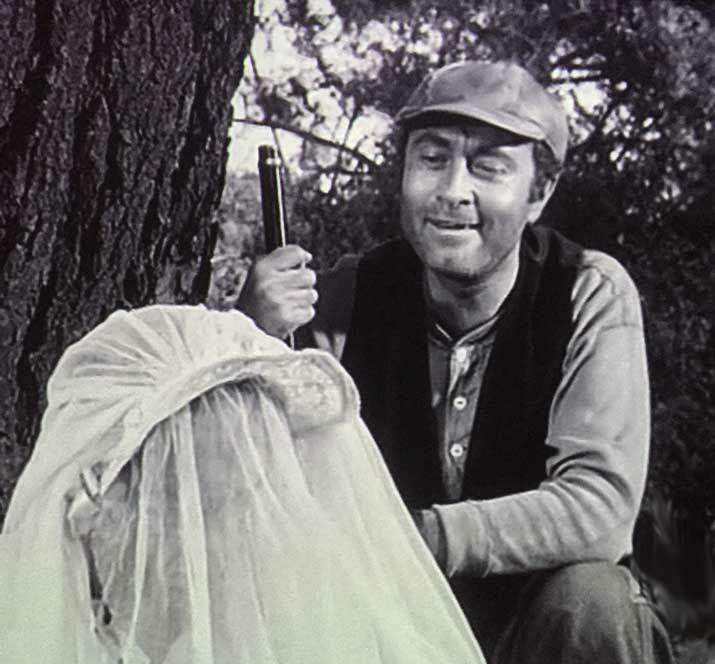 Those days are gone now but I am so very THANKFUL THAT I CAN GO BACK TO THOSE DAYS OF THE ANDY GRIFFITH SHOW and Ernest T. always added a spark to it. Thank you for making my days happy with all the laughter you gave me & my family. 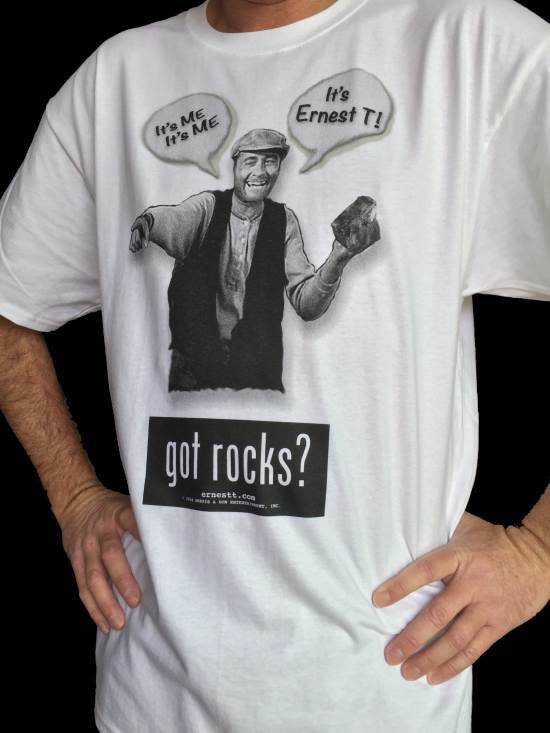 I purchased one your”GOT ROCKS” t-shirts to wear at Mayberry Days this year. I got alot of complements on it! 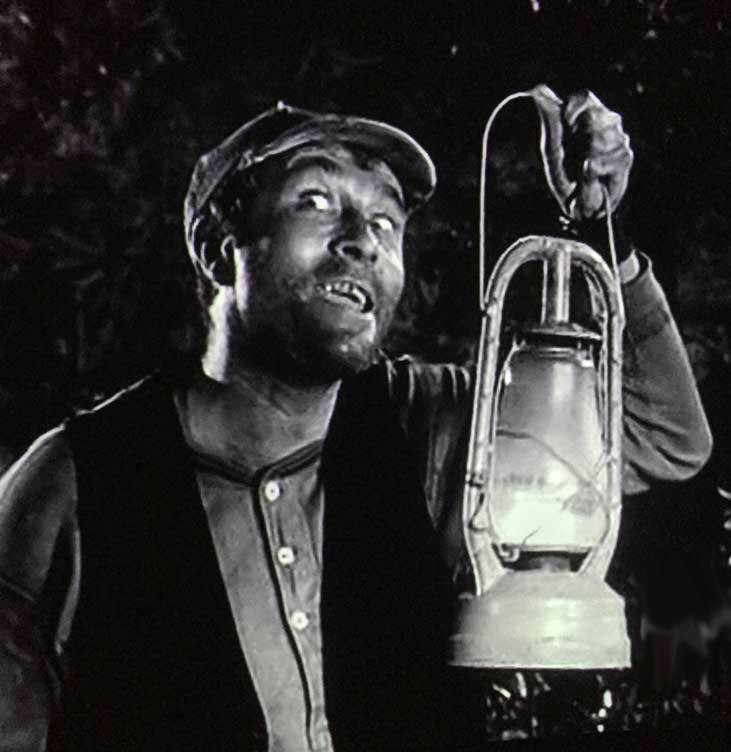 Loved Howard’s “Ernest” which had to be the inspiration for “Hey Vern’s” Ernest P. Worrell. TAGS reflects a simpler time when entertainment was family oriented and fun. I miss those days. didnt he throw bricks at people and get thrown in jail? I’m so glad these shows are still showed on TV. The ETB episodes are my family’s favorites. My family loves your father. 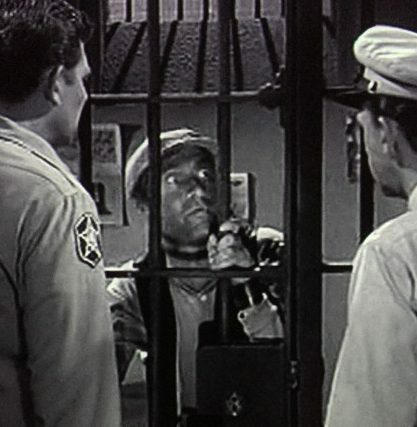 We watch the Mayberry episodes on tape for entertainment. I turned out ok watching it so I figure I’ll raise my kids one it as well. I know you miss him like we all miss our dads, but your dad continues to entertain us and for that we are grateful! 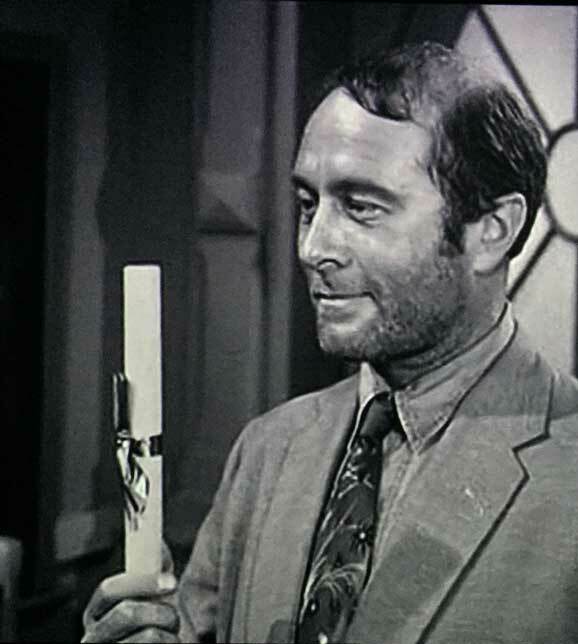 Howard Morris was a genius. Watching his talents on Andy is one thing, but he also did voices for many cartoons. To me he brought life to his characters! 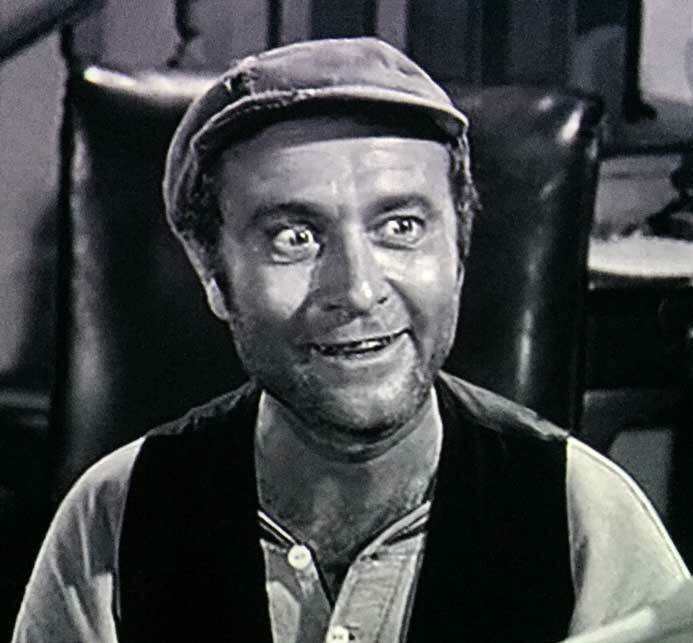 Very few actors can make me laugh to the point of crying as your Pop did.I can see the same episodes a million times, quote every bit of the dialog and still have to wipe my eyes from gut wrenching laughter. Happy Birthday Howie! Your laughter mad me smile when I really needed it! Sorry for your loss David, He brought a wonderful character to life. Im sure you are very proud of your pop! 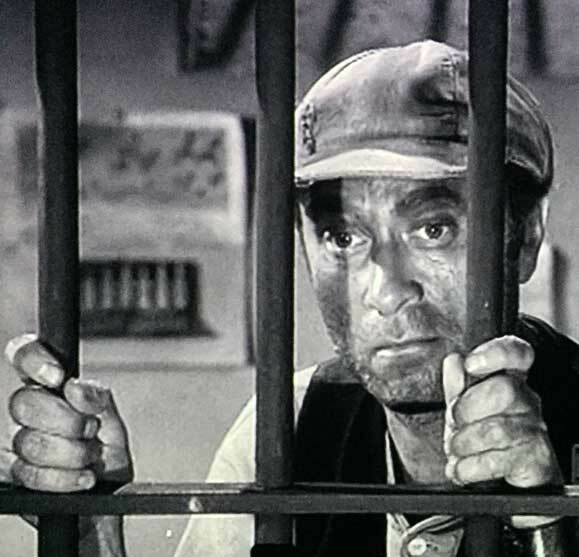 Just read that Ernest T. Bass was only in FIVE episodes???!! OMG!! It seems like there should be more….He was one of MY FAVORITE Characters.. 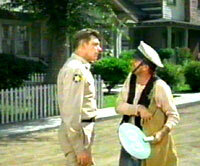 Always loved when he came to the town of Mayberry.. Your Dad was the best. A genius…no doubt. Wow Elizabeth, thank you for this! It’s really a nice piece. Best wishes! Thank you so much–that really means a lot to me! It was a joy to do, that’s for sure. I love your site…take care! Previous post: What’s Your Favorite Episode?